A report by The Intercept claims that smart home security company Ring gave its employees full access to its customers&apos; live camera feeds – inside, and outside the home – in what could be an explosive privacy scandal for the company. 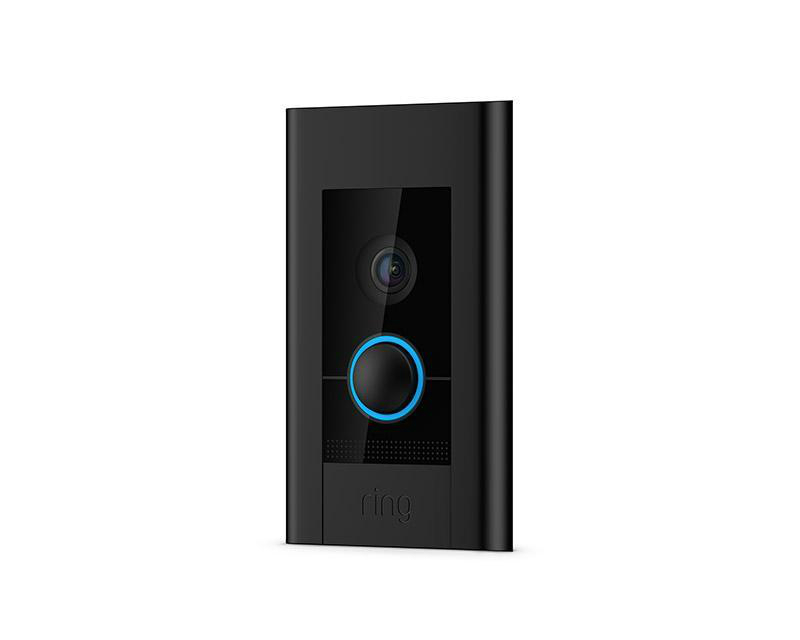 Best known for its smart video doorbells, Ring was acquired by Amazon in 2018 for over $1 billion, and recently debuted its new Ring Door View Cam at CES 2019, which turns your door&apos;s peephole into a security camera. As well as that, some US employees specifically has access to a video portal of customer cameras to allow them to give technical support; however, according to the report, even employees that didn&apos;t deal with customers had access to it. Perhaps most alarming about this story, is that Ring employees only needed a customers&apos; email address to gain access to their camera feed. A source told The Intercept that, “I can say for an absolute fact if I knew a reporter or competitor’s email address, I could view all their cameras”. The source went on to talk about engineers “teasing each other about who they brought home” after romantic dates. In response, Ring released a statement, saying: "We have strict policies in place for all our team members. We implement systems to restrict and audit access to information." "We hold our team members to a high ethical standard and anyone in violation of our policies faces discipline, including termination and potential legal and criminal penalties. In addition, we have zero tolerance for abuse of our systems and if we find bad actors who have engaged in this behavior, we will take swift action against them." Only time will tell whether these claims negatively impact Ring&apos;s product sales, but it&apos;s clear that data privacy and security is a growing concern for consumers with smart devices. In October 2018, Facebook was forced to admit that its flagship video chat devices, the Portal and Portal + listen in on video calls, with the social media giant potentially using the information for ad targeting.